Our seedlings have finally started sprouting!! In the picture below we have two pots of Roma tomatoes getting started in the world. 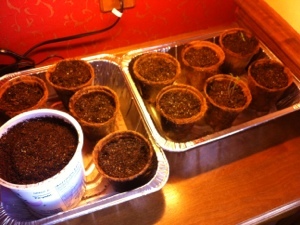 We planted seeds almost two weeks ago on President’s Day. 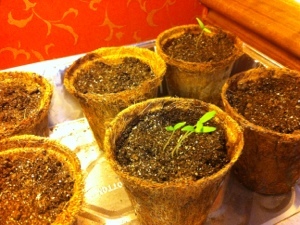 We are using our old seeds from 4-5 years ago so I wasn’t sure if they would even sprout. 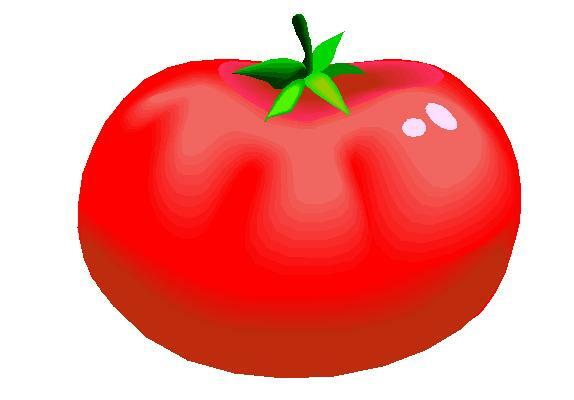 We planted 2 pots of Roma tomatoes, 1 pineapple heirloom tomato, and 1 big boy tomato for slicing. We also planted 1 jalapeño, 2 green peppers, 2 colored peppers and 2 pots of basil. So far only the two Romas have sprouted and one basil plant is just starting to break through the soil. The peppers tend to take longer so I am hopeful they will still sprout. Once the snow melts I will post pictures of our new garden area at the new house. I am really excited about it!